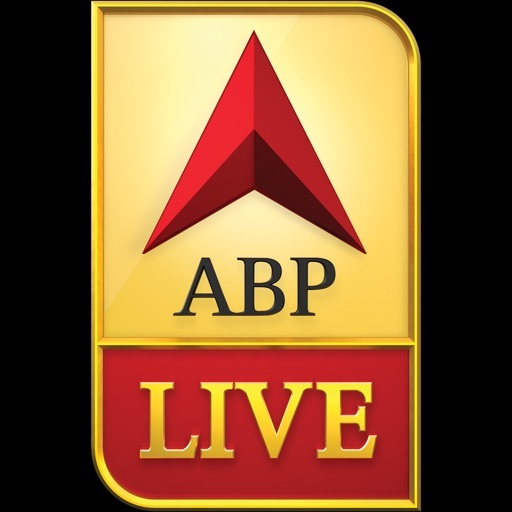 ABP News is India’s most viewed channel in recently held elections, bringing to viewers all national and international news . 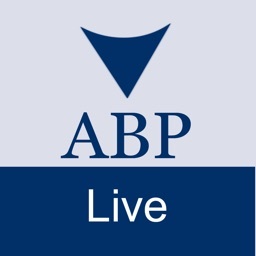 The ABP News channel also provides Live updates of Business, Science, Technology, Politics, Health, Entertainment, Sports and Lifestyle. 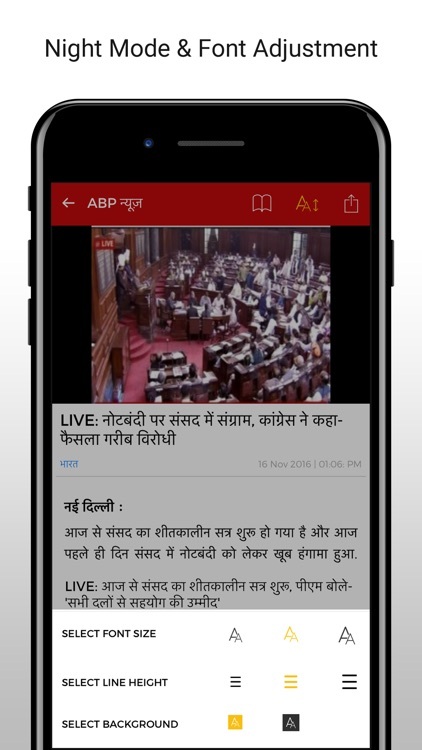 The App features in depth coverage of Hindi News, breaking news and analysis from top journalists and experts from the ABP News networks. 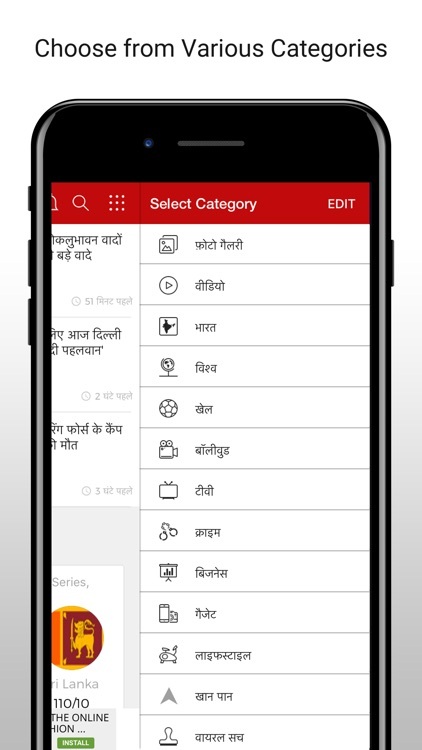 Read stories from top sections like India, World, Sports, Movies, Crimes, Travel, Gadget and lot more. 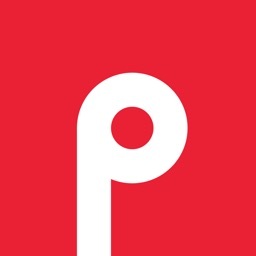 Viral Videos and Photos, Lifestyle and Health tips as well as celebrity gossip from Bollywood and Fashion. ABP News - Aapko Rakhe Aagey !! 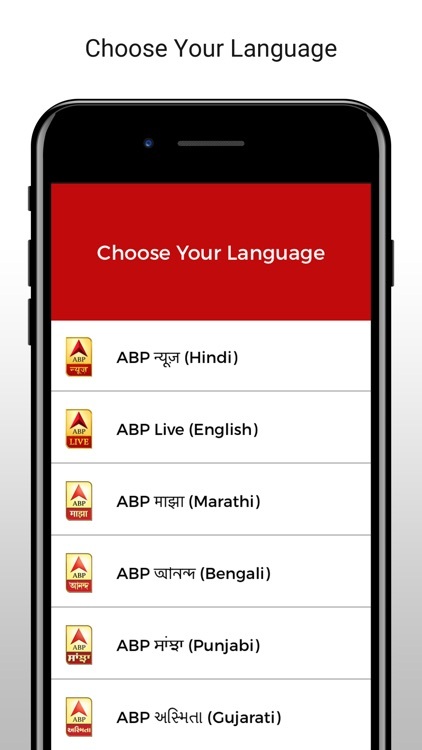 Live TV: Watch live stream of ABP News TV in six different languages. Saas Bahu aur Saazish: Stay tuned to No.1 Entertainment TV show hosted by Aditi Arora Sawant. 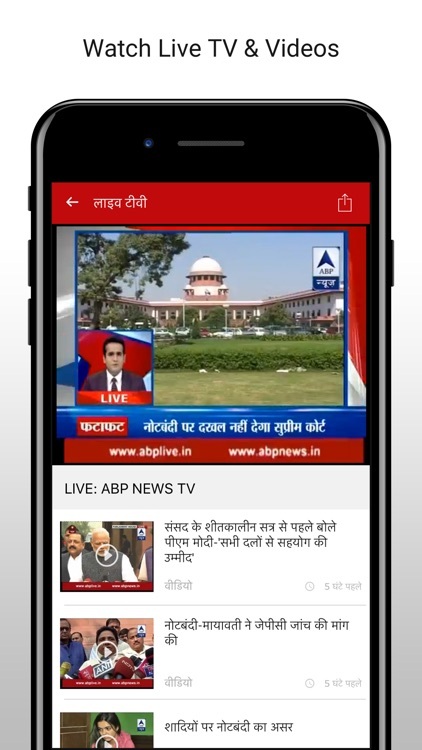 News Videos: Watch news videos, discussions and analysis from top journalists like Dibang, Neha Pant, Chitra Tripathi, Abhisar Sharma and many more. View Photos: Watch Photos of your favorite celebs, sports stars and politicians from our exclusive photo gallery. 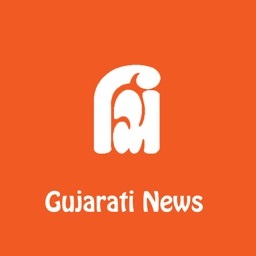 News Article: Reading will never be this convenient, adjust font with friendly spacing between lines and you can change the background color too. 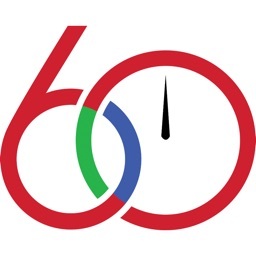 Bookmark News: Did any story catch your interest? Mark a story as your favorite to read it again. 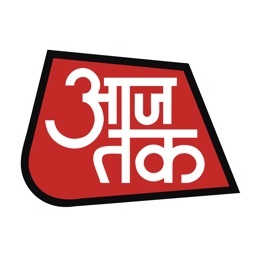 Popular searches - Latest hindi news, news in hindi, live news, news in bengali , news in gujarati, news in marathi, aaj tak ki saari hindi khabrein live.